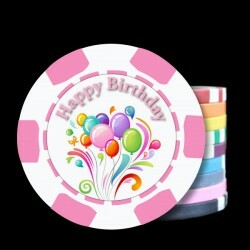 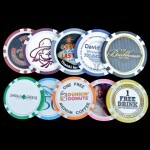 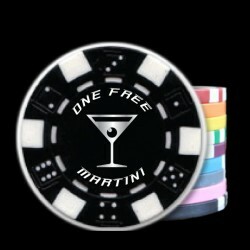 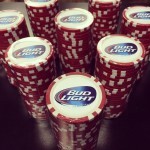 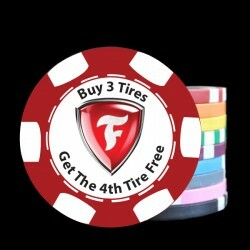 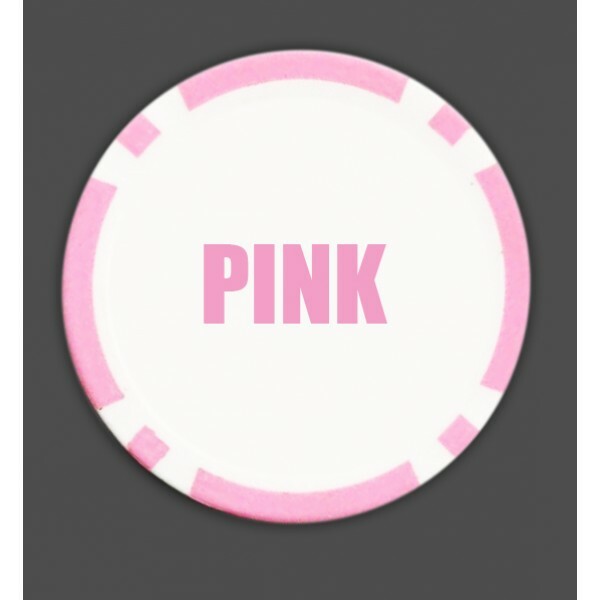 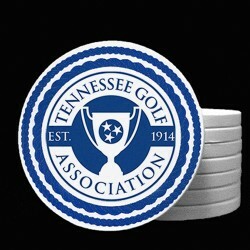 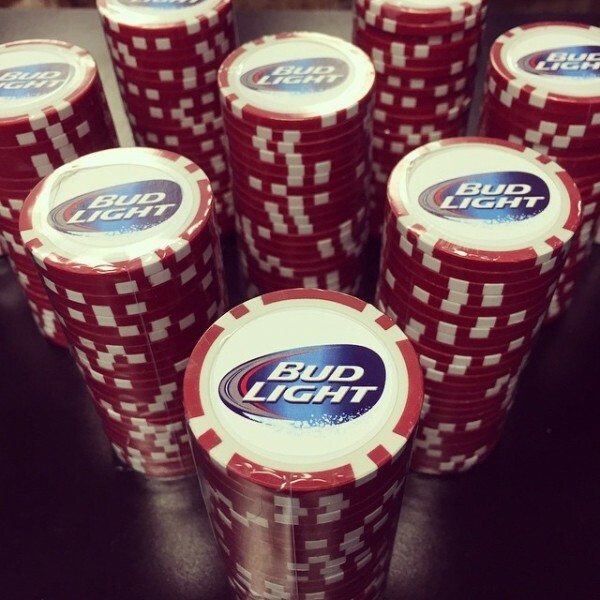 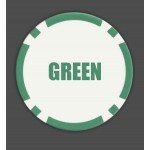 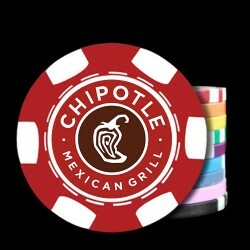 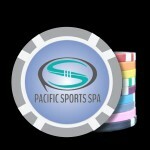 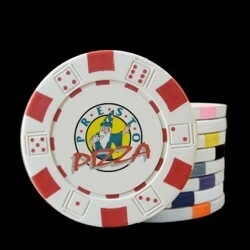 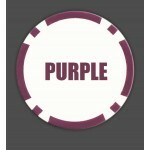 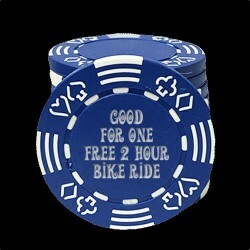 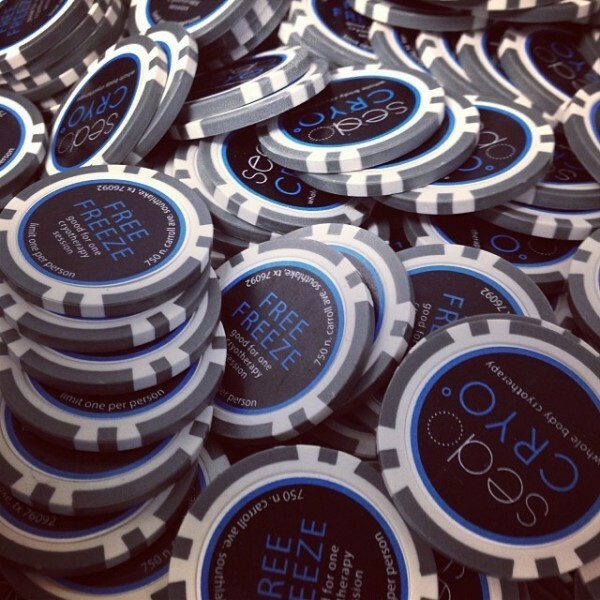 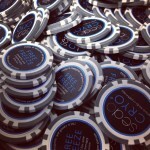 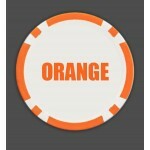 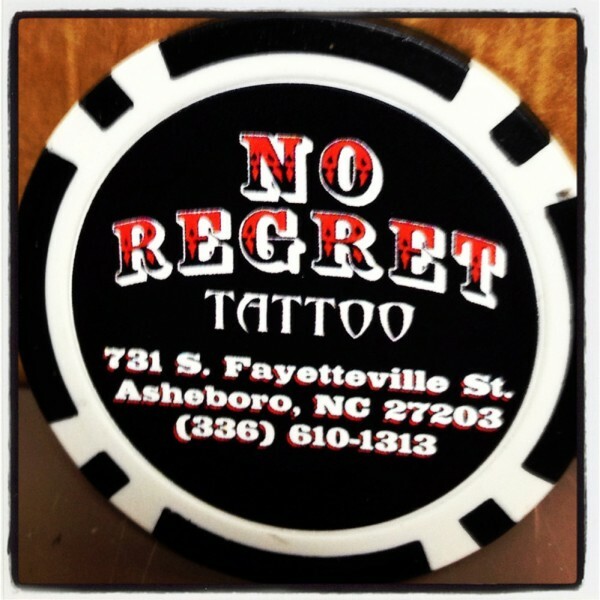 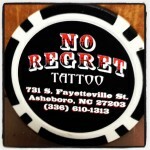 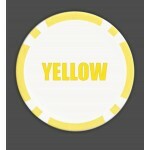 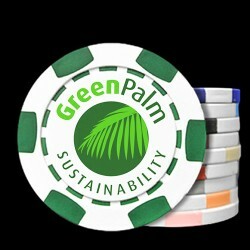 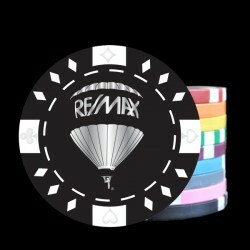 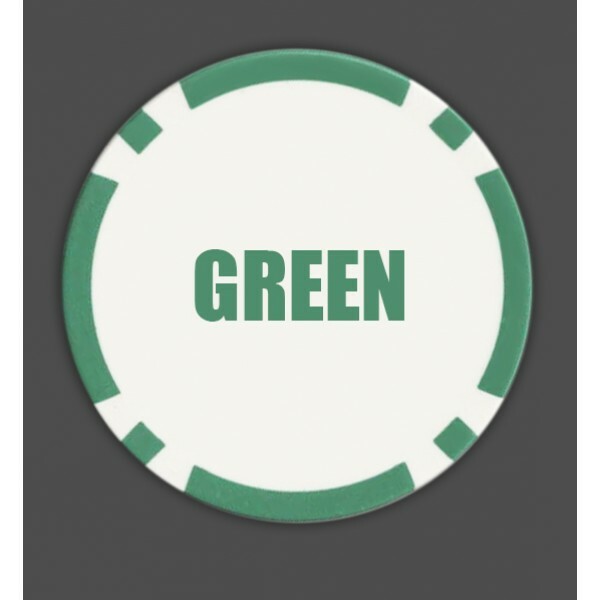 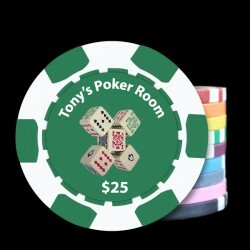 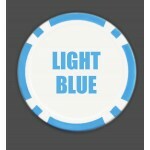 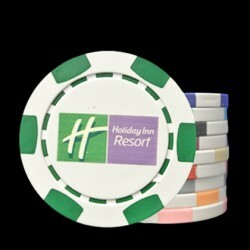 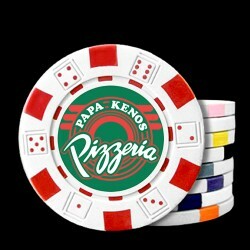 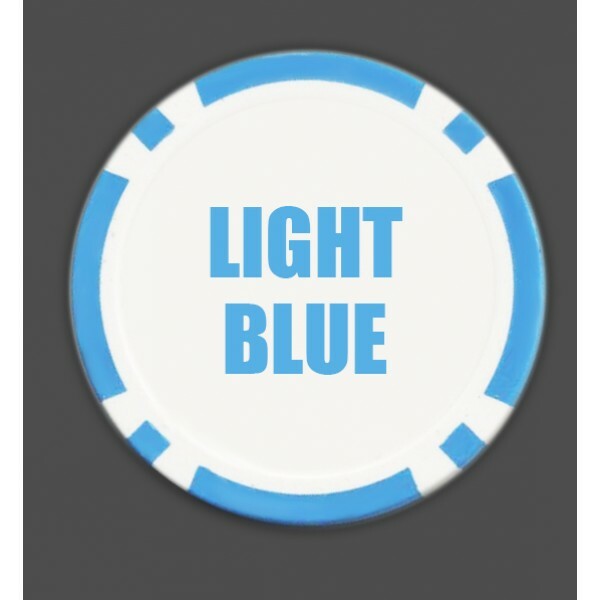 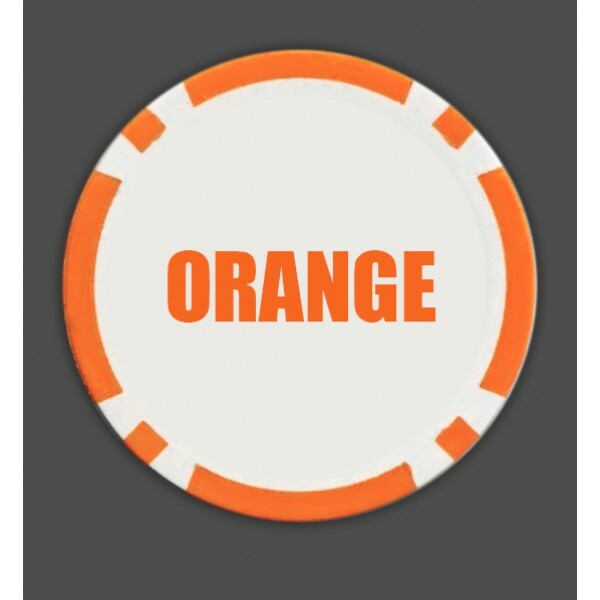 These custom poker chips are perfect to promote and grow your spa or business. 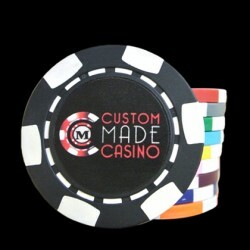 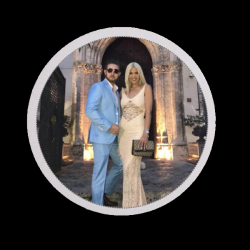 You can customize the front and back and put your logo, phone number, email address, website or anything that you would like on the design. 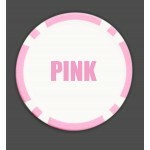 See our examples in the gallery. 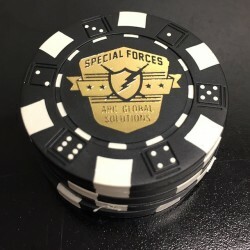 You can order first or submit for a free virtual proof and we will help put together the perfect design for your promotional business poker chips. 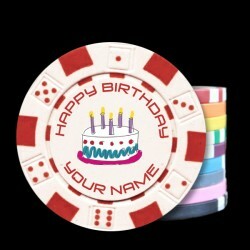 Customize yours today! 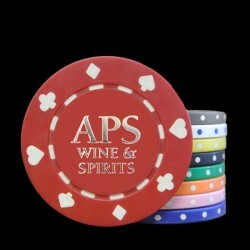 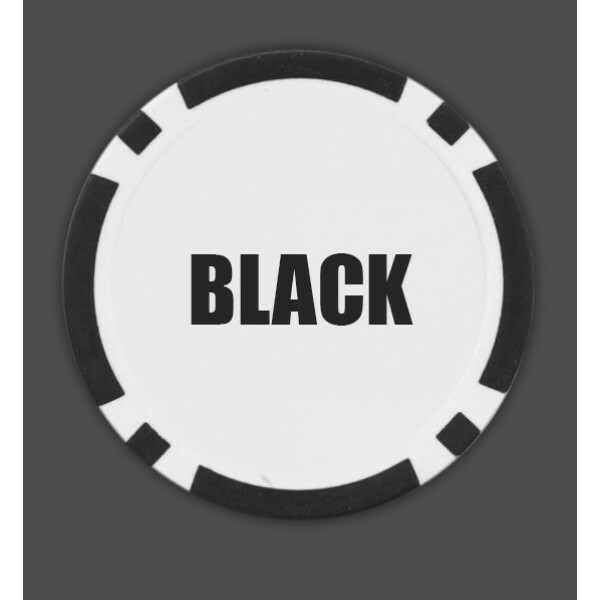 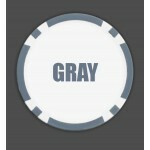 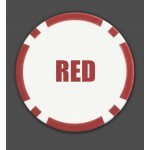 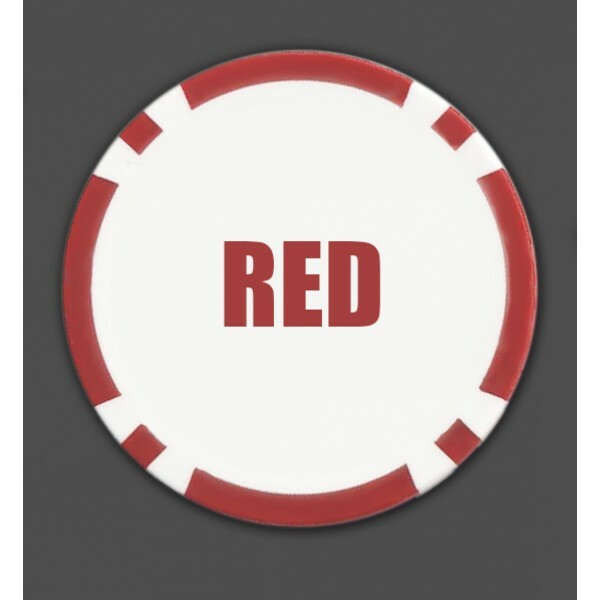 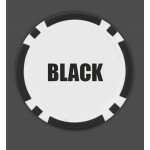 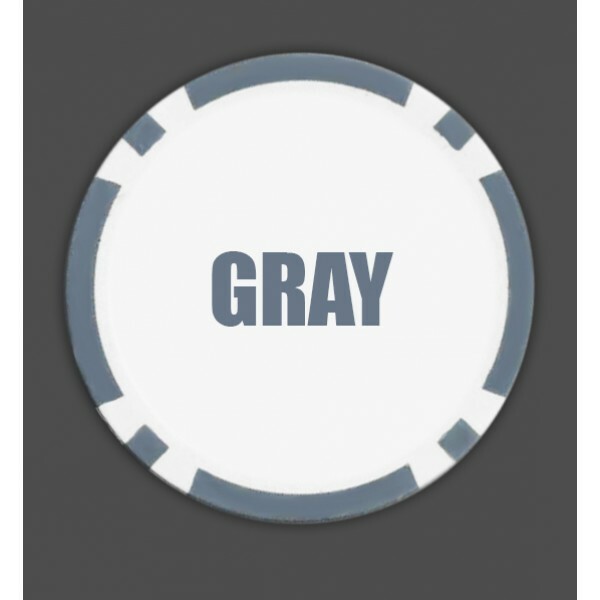 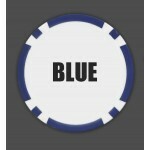 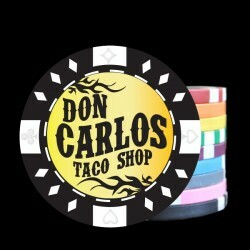 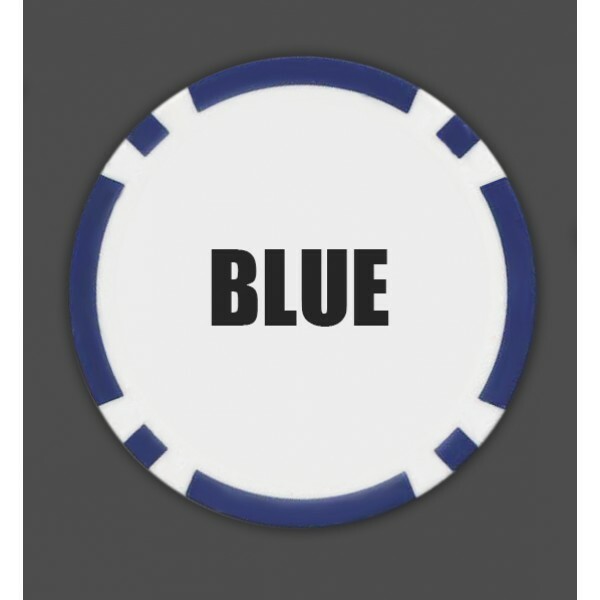 Custom Poker Chip 40MM - Imprint area 1.25"